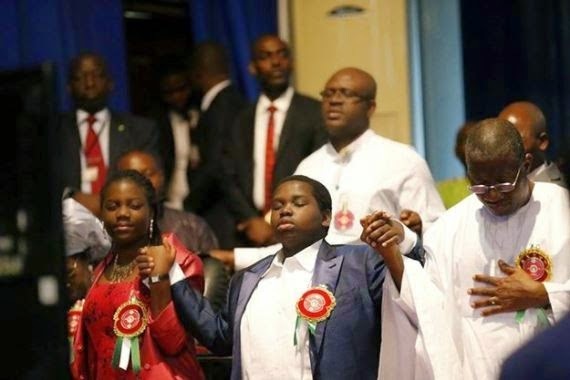 Many people are thanking God for bringing them into 2015 together as a family and some pictures just warm your heart. 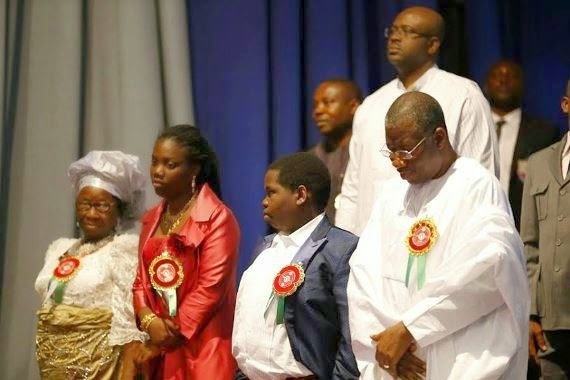 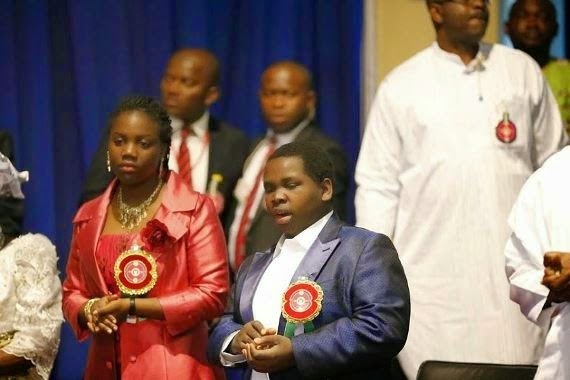 Like the one above of President Goodluck Jonathan praying into the New Year with his son and daughter. 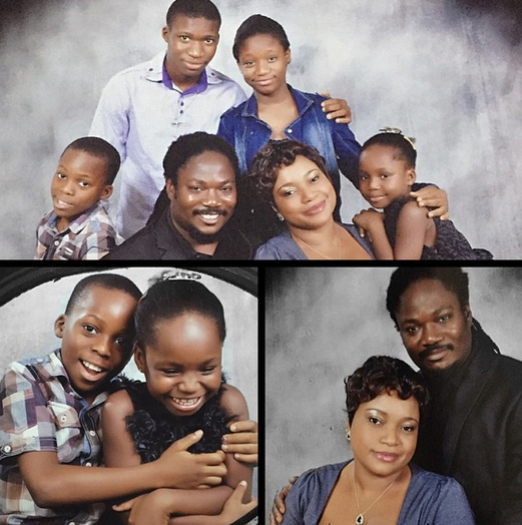 Also, veteran musician Daddy Showkey shared photos of his family on his Instagram to ring in the New Year. 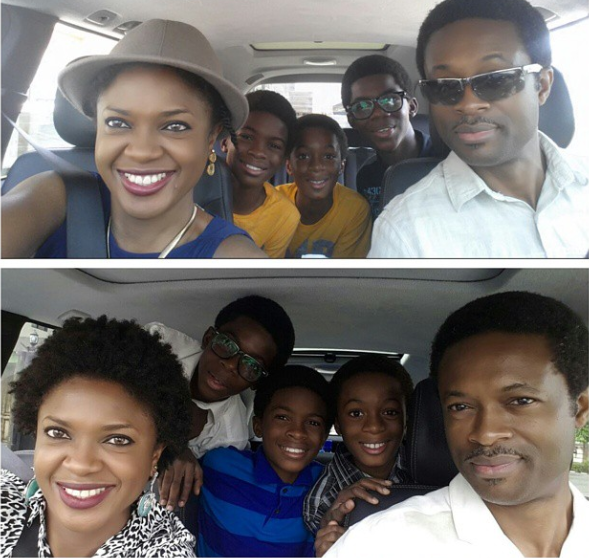 You won't believe how pretty his wife is!